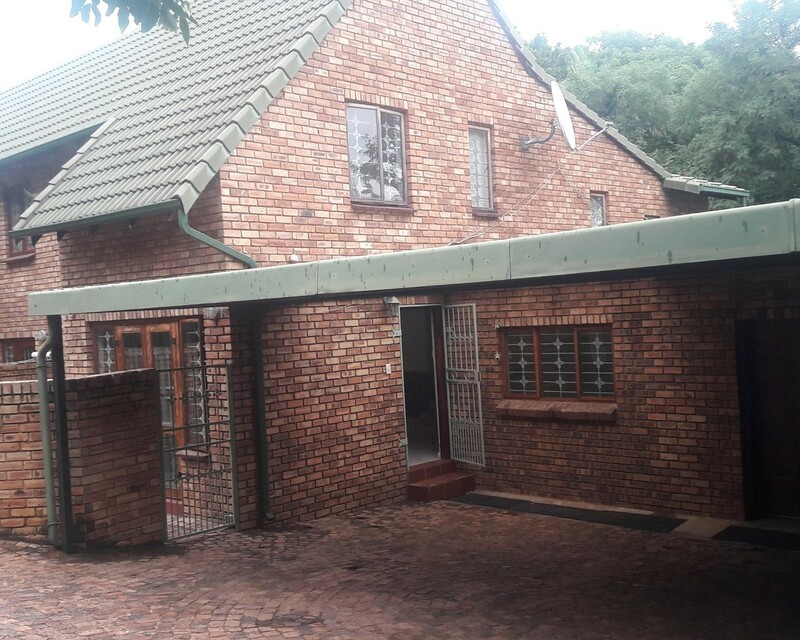 Sign up and receive Property Email Alerts of Duplexes to let in Rietondale, Pretoria. Upmarket Duplex, secure development in Rietondale, the Moot close to OR Thombo Building on Soutspansberg Road , aimed at young professionals, students and small families. Sign-up and receive Property Email Alerts of Duplexes to let in Rietondale, Pretoria.